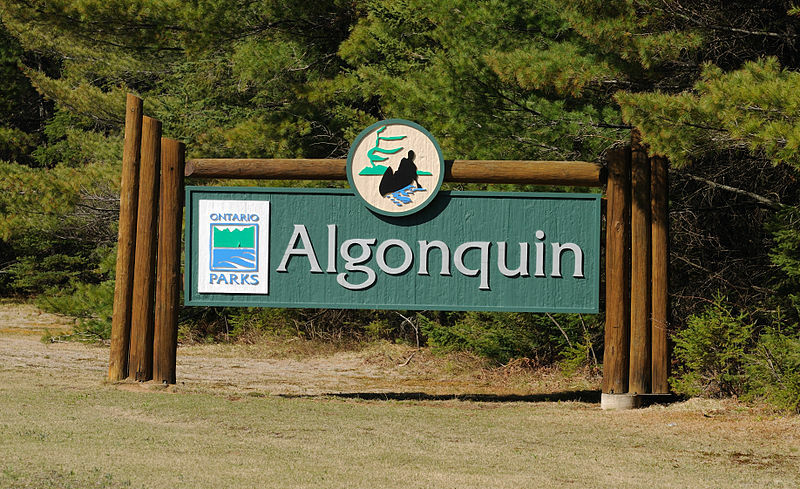 A total fire ban has been issued in Algonquin Park. The ban begins today and prohibits all open fires, including fires for cooking and warmth. 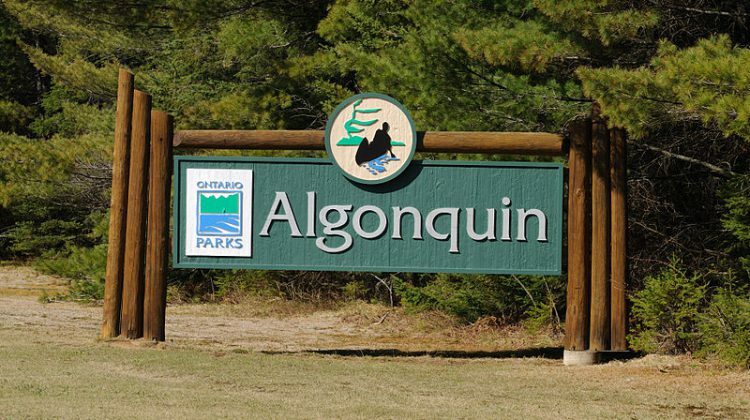 Algonquin Park says this includes campgrounds, trails, backcountry campsites, picnic areas and cottages within Algonquin. During a total ban, campfires aren’t allowed along with charcoal or wood burning barbeques. Portable gas and propane stoves and barbeques with a control valve are still allowed, while backcountry users must have a portable stove with a fuel shut-off valve. Staff will be patrolling the park on the water, on foot, and in the air to make sure no illegal burning is happening. The ban will stay in place until further notice.